Dozens of trees are now lit up for the holiday season. 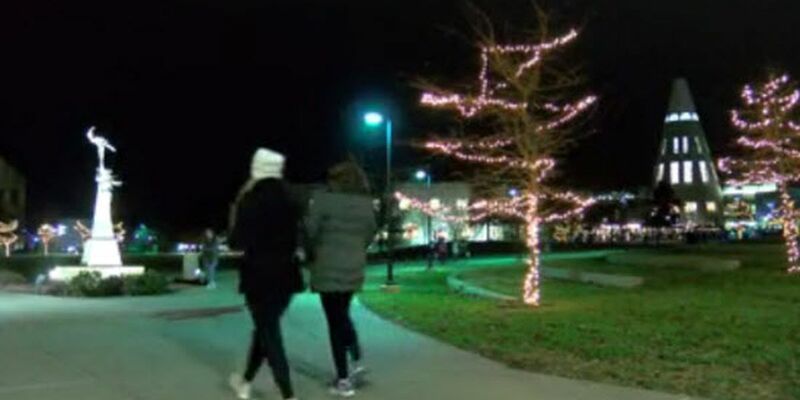 EVANSVILLE, IN (WFIE) - The University of Southern Indiana’s campus is now in the holiday spirit. The annual Christmas Tree lighting was held on Monday. Dozens of trees are now lit up for the holiday season. The event also had carnival games, a photo booth, and even horse and carriage rides. It’s a way to give students a break from studying, and get them into the Christmas spirit. This event was for the entire Screaming Eagles community, and even Santa made a visit.